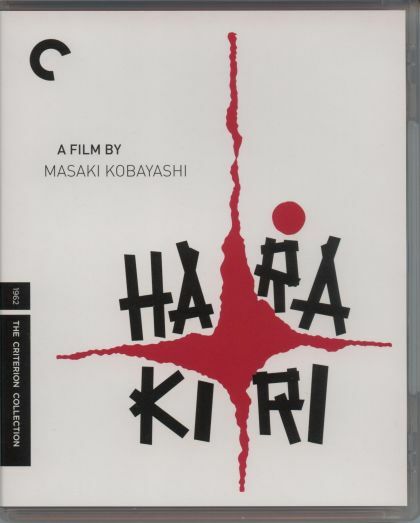 Plot Aging samurai Hanshiro Tsugumo arrives at the home of Kageyu Saito and asks to commit a ritual suicide on the property, which Saito thinks is a ploy to gain pity and a job. Saito tells Tsugumo of another samurai, Motome Chijiiwa, who threatened suicide as a stratagem, only to be forced to follow through on the task. When Tsugumo reveals that Chijiiwa was his son-in-law, the disclosure sets off a fierce conflict.